A1 Electric Power Window Kits - Add power windows to your car or truck with our custom power window kits. A1 Electric is your number one source for high quality power window conversion kits. A1 Kits completely replace the manual crank mechanism, giving you original equipment performance and appearance. Most of our kits directly bolt into existing holes making installation a breeze. 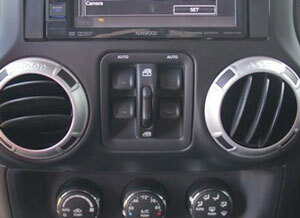 A1 Kits are available for many late model trucks and the Jeep Wrangler. See our online catalog for application details. SPAL Cooling Fans and Accessories - Spal is one of the leading manufacturers of Automotive cooling fans and blower motors. Spal cooling fans are available for radiators, oil coolers, AC condensors and many other applications. A1 Electric carries the full line of aftermarket fans and accessories for both 12 volt and 24 volt applications. Jeep Wrangler Keyless Entry and Power Window Systems - Add the convenience of keyless entry, power door locks and power windows to your Jeep Wrangler. 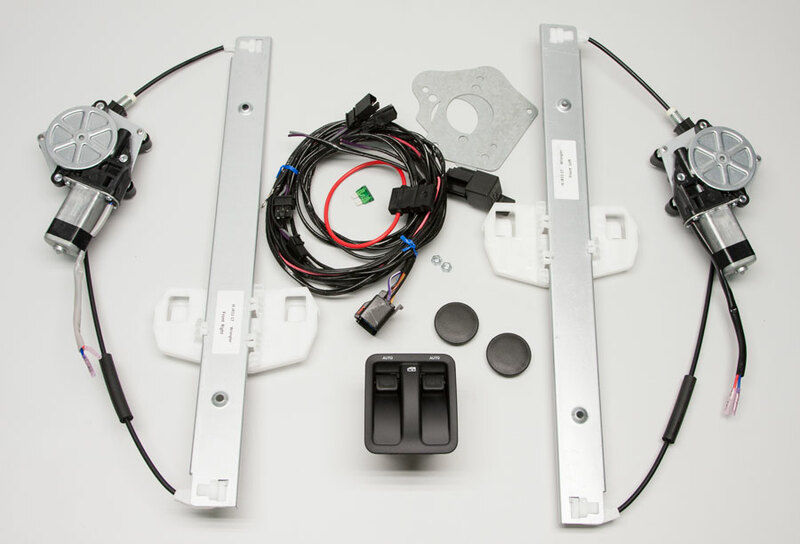 We carry custom kits designed specifically for the Wrangler to convert your Wrangler doors to power. for high quality auto parts and accessories. Need a great place to repair your speedometer or build you a custom speedometer cable? 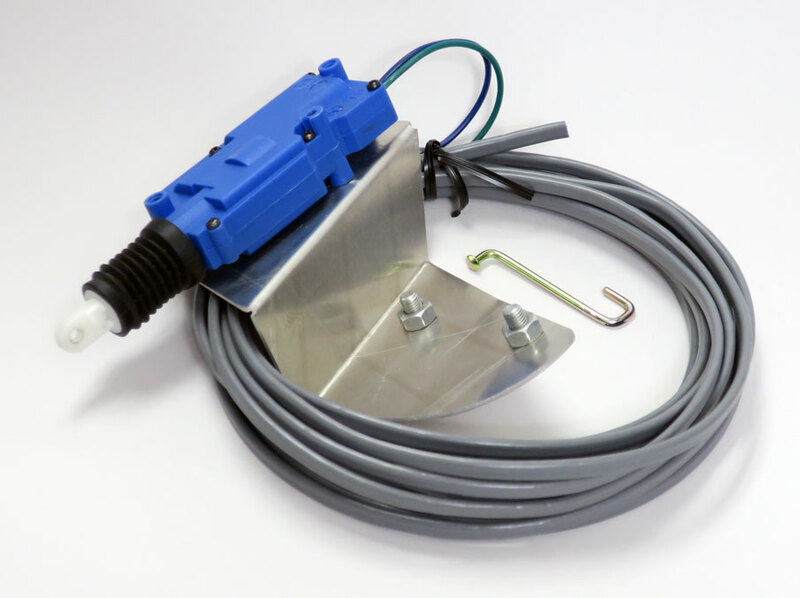 A-1 Electric & Speedometercan make cables & ratio adapters and fix the speedometer in your '36 Chevy or 2005 Silverado. Call them at (310) 217-0491 for more information. The speedometer shop is not affiliated with A1 Electric Automotive Accessories.